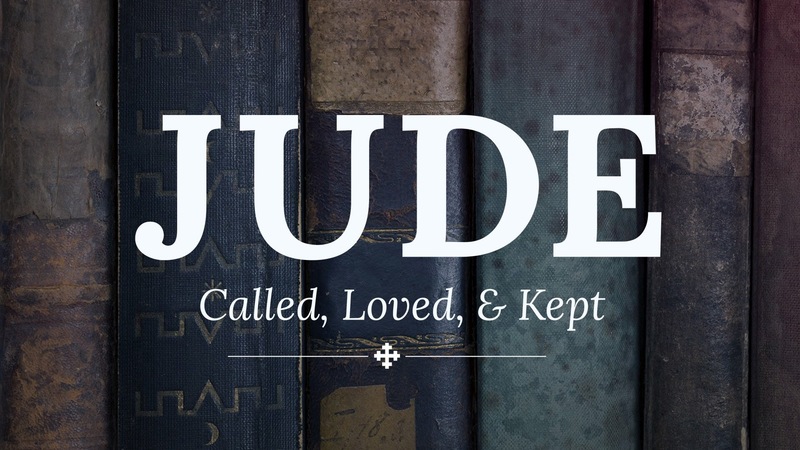 Jude 1 says that the called are loved (sanctified) by God and kept for (preserved in & guarded by) Jesus. I’m good with that arrangement. This entry was posted in Christian and tagged Bible, Christ, Christian, Christianity, church, Faith, God, Gospel, Holy Spirit, Hope, Jesus, Jesus Christ, Jude, Love, Religion, Religion and Spirituality, Scripture. Bookmark the permalink.